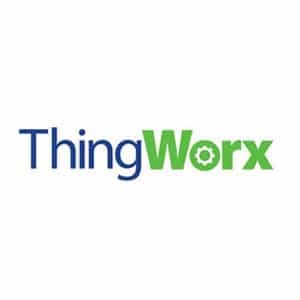 The ThingWorx Technology Platform is the only enterprise-ready platform that enables innovators to rapidly develop and deploy smart, connected solutions for the Internet of Things. ThingWorx contains the most complete set of integrated IoT-specific development tools and capabilities making solution development simple, time-to-market fast and solutions built on the platform more compelling. Server, application and human event driven data is all time series in nature. Working together, InfluxData and PTC bring an open source platform built specifically for handling time series data to the ThingWorx ecosystem of IoT developers. Learn more about how PTC and InfluxData are working together to make their platforms interoperable.